Developed by Vancouver’s own EA Canada, EA Sports UFC 2 takes the franchise and MMA games to the next level. 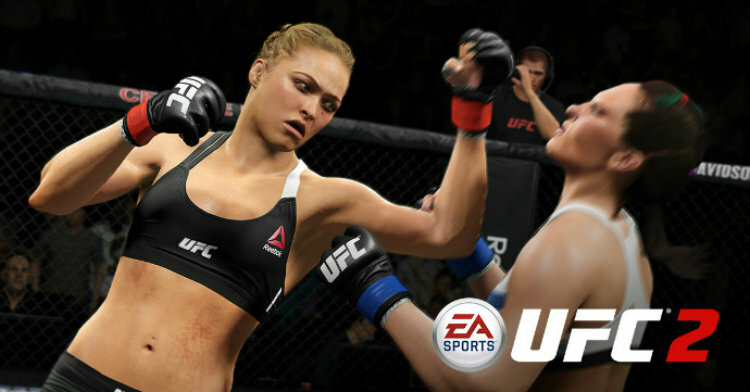 Offering brand new game modes, thousands of new animations and updated character likenesses—UFC fans will be in heaven. Come find out why EA Sports UFC 2 offers the best UFC experience ever in my latest review at Best Buy Canada's Plug-in Blog.